After A Show, Paris, March 2015. I loved this beautiful oversized coat from the front....and even more from the back with that beautiful gold detailing. 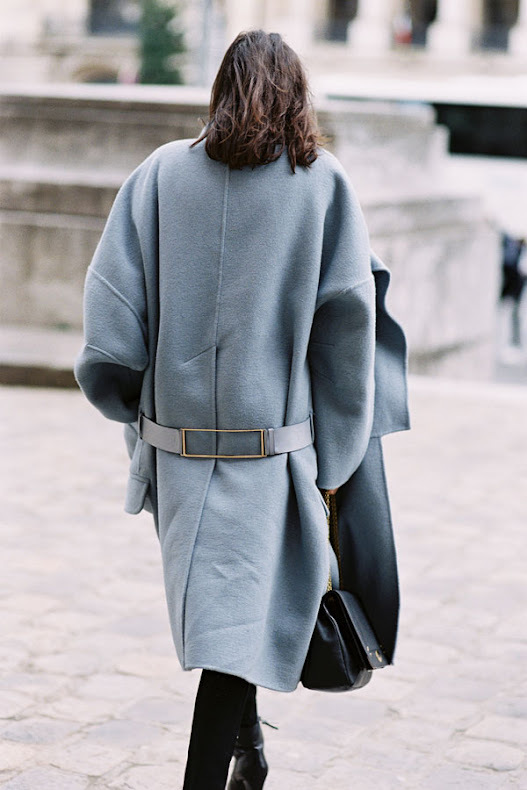 So simple yet it adds so much to the coat.